GB Boxing have sent a team of five to the annual Gee Bee tournament. The annual tournament is held in Helsinki, Finland, and runs over three days. It hosts competitive bouts in all ten of the men’s weight category’s and invites women to compete in a round robin. Light flyweight, Kiaran MacDonald, recently won a silver medal at Bulgaria’s Strandja tournament. He lost out to gold in a very close bout against Bulgaria’s own Tinko Banabakov. 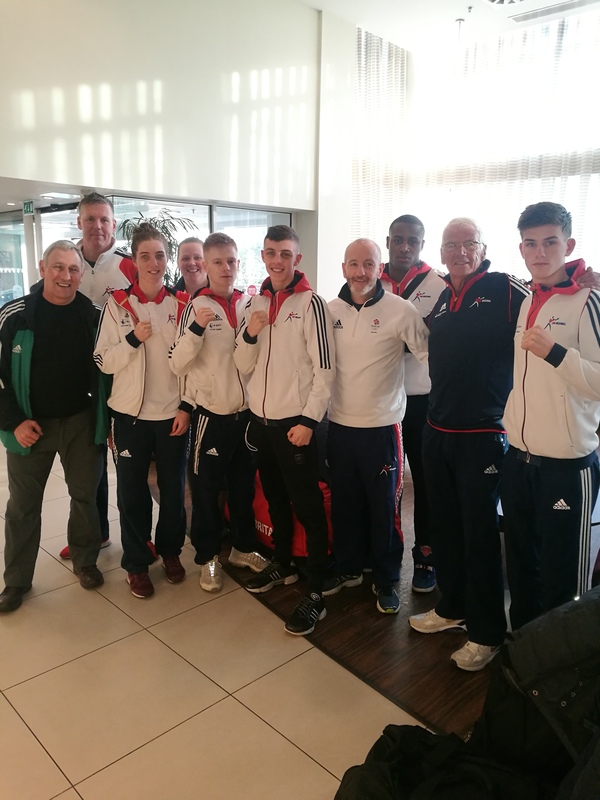 Teammate Niall Farrell also represented GB Boxing at the recent Strandja tournament where he made it through to the quarterfinal stages. Cheavon Clarke and Crystal Barker were both crowned Great Britain Champions in last year’s GB Boxing Championships. This will be Mickey McDonagh’s debut for the team, it will also be Clarke’s international debut. Results and updates on the progress of the team at the Gee Bee tournament will be posted at www.gbboxing.org.uk and on the GB Boxing twitter feed @gbboxing.